Rigoletto Cigars are machine made in the historic J.C. Newman factory in Tampa Florida for the past 50 years. Each of these machine made cigar are created with a mild to medium blend of high quality Dominican filler tobaccos and homogenized sheet binder rolled in Connecticut Broadleaf Maduro wrappers. 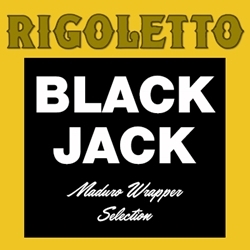 Rigoletto machine made cigars offer a great taste and are super easy on your wallet. Try one today here where it’s easy and affordable to buy machine made cigars online. Call us for more details!